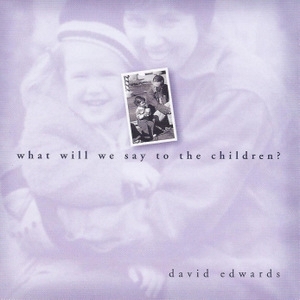 What Will We Say to the Children? 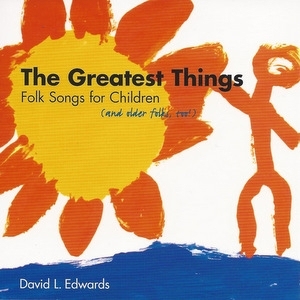 David Edwards inherited his love for music from his parents who hailed from Appalachian southwest Virginia where music flows throughout work, worship, fun … all of life. 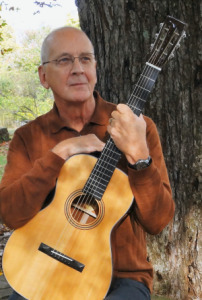 On this site, you can listen to some songs, order one or all of his 6 CDs and his songbook, read about David, contact him, and check out some links to places he’s involved with or recommends. And don’t miss the free downloads of new music that you can use in worship or other settings! 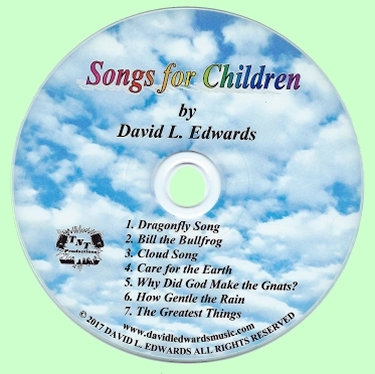 The proceeds from sales of music and CDs, after actual costs, go to programs that serve children. 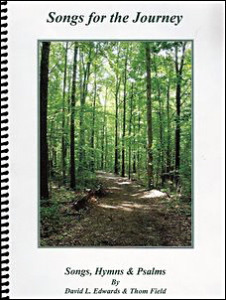 Programs include Camp Kum-Ba-Yah in Lynchburg, Virginia, and the Loretto Child Care Center and Loretto Head Start Program in Loretto, Kentucky. Please take your time finding what we have to offer here. 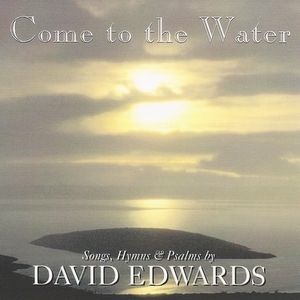 There are CDs, books, and sheet music for purchase, and also free psalms and responses to support worship. Arabella's Eyes - 2013 album, 10 songs. 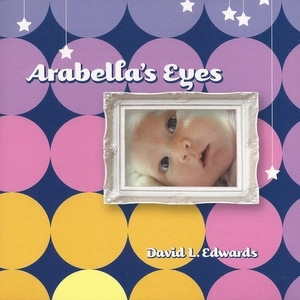 The title song, prompted by the birth of David’s granddaughter Arabella, led to this collection of 10 songs that are deeply personal and spiritual, 9 original, and an old hymn recorded as a tribute to David’s father. 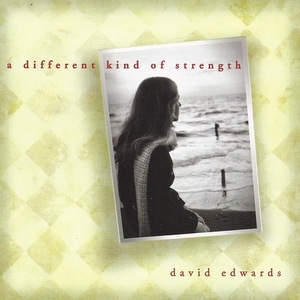 All songs © David L. Edwards. 2013, except “An Evening Prayer” by Charles H. Gabriel and C. M. Battersby, 1911. 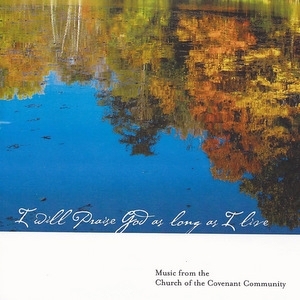 Album recorded by Bob Harvey, Studio 1221, Forest, Virginia. Cover Photo by Kara Katter. Cover Design by David Mill, Design-Mill.com, Cincinnati, Ohio.